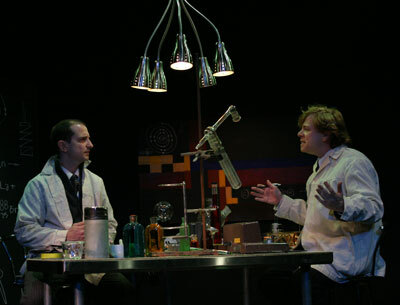 November 10, 2008: Uranium + Peaches by Peter Cook and William Lanouette at Elebash Recital Hall, CUNY Graduate Center Campus, directed by Christopher Bellis, with: Phil Garfinkel, Scott Glascock, Larry Swansen. 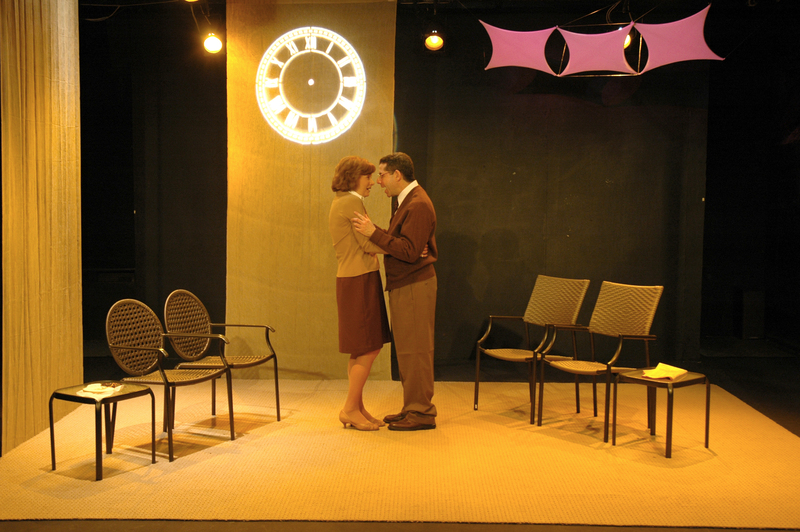 September 15, 2008: Two Gender Comedies, Men Are From Venus, Women Are From Mars (or is it the other way around??? 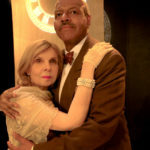 ): The Day Brando Died by Lawrence DuKore and The Way of All Fish by Elaine May, at the Duke Ellington Room / Manhattan Plaza, directed by Phil Garfinkel, with: Teri Black, Richard Litt, Jerry Vermilye, Elizabeth York. 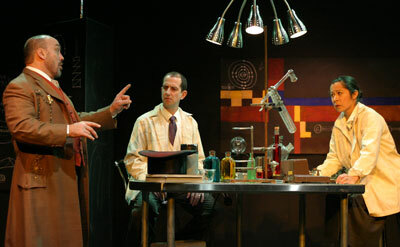 April 24, 2008: Fission By Jacques and Olivier Treiner, Translated by Ed and Rebecca Schonberg, at the Martin Segal Theatre, CUNY Graduate Center, directed by Christopher Bellis, with: Teri Black, Chris Ceraso,Jarel Davidow, Larry Swansen, Martha Lopez Gilpin, Michael Kennealy, Phil Garfinkel, Jerry Vermilye, Michael Kennealy. 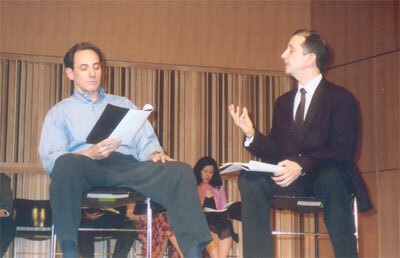 March 11, 2008: An Evening of Noel Coward: Come Into The Garden Maud and Fumed Oak, at The New York Public Library, Mid-Manhattan Branch, directed by Christopher Bellis, with: Teri Black, Elowyn Castle, Martha Lopez Gilpin, Scott Glascock, Michael Kennealy, Donna Lee Michaels, John Quilty, Elizabeth York. 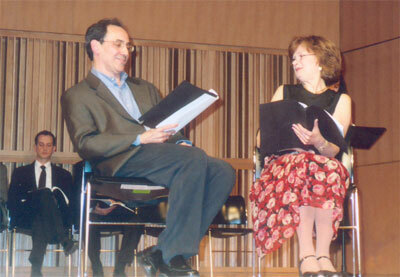 January 26, 2008: Two Southern Parodies: For Whom The Southern Bell Tolls by Christopher Durang and Not About Streetcars by Jerry Vermilye at The New York Public Library, Mid-Manhattan Branch, directed by Christopher Bellis, with: Arthur Atkinson, Teri Black, Michael Edmund, Phil Garfinkel, Donna Lee Michaels, Alexander C. Mulzac, John Quilty, Larry Swansen, Jerry Vermilye, Stephanie Wortel, Elizabeth York. 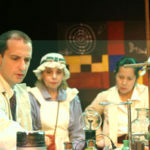 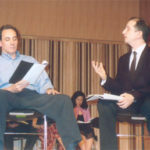 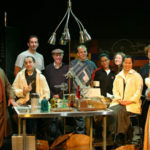 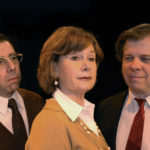 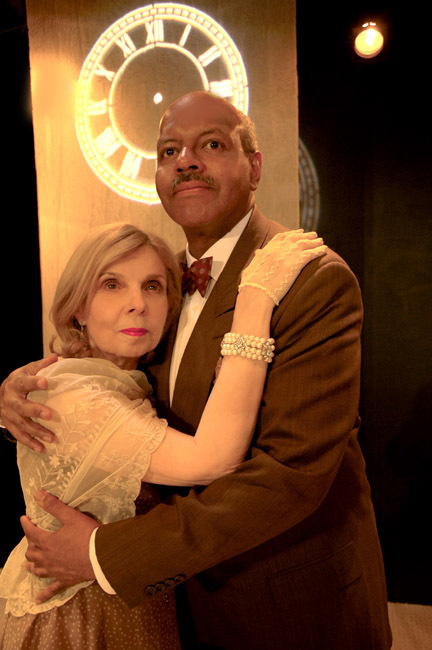 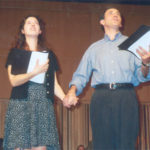 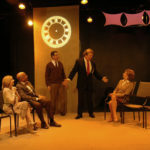 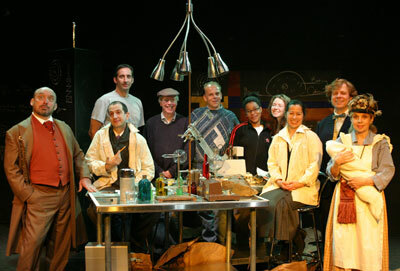 November 20, 2007: Background by Lauren Gunderson at the Elebash Recital Hall, CUNY Graduate Center Campus, directed by Christopher Bellis, with Arthur Atkinson, Scott Glascock, Judy Jerome, Donna Lee Michaels. 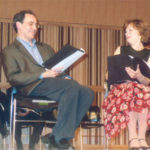 September 24, 2007: A Staged Reading Of Two Delicious Comedies: Mere Mortals by David Ives and Mrs. Ritter Appears by George Kelly at the Duke Ellington Room / Manhattan Plaza, directed by Christopher Bellis, with: Elizabeth York, Arthur Atkinson, Teri Black, Martha Lopez Gilpin, Joan Valentina. 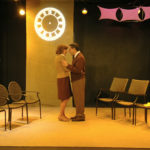 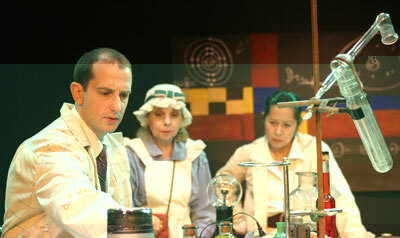 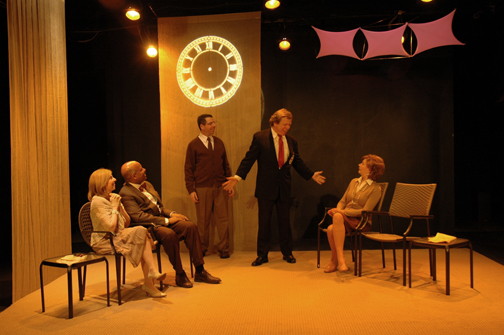 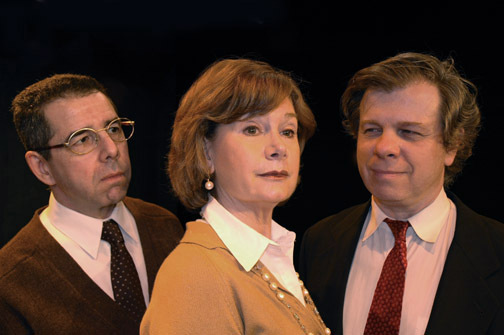 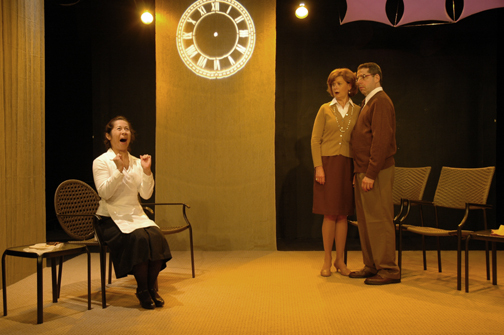 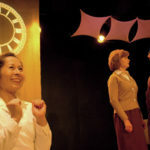 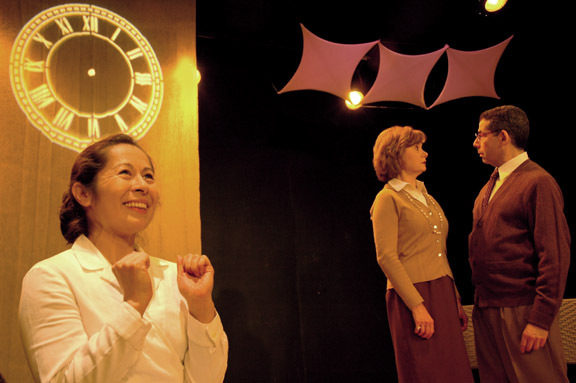 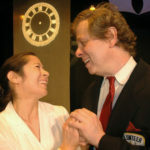 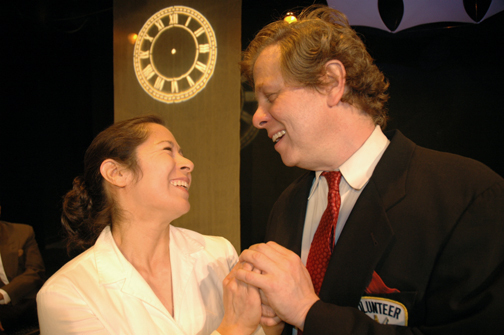 May, 2007: A Full Production of Two plays by Eugene Ionesco: The Bald Soprano (Directed by Joe Benenati) and The Lesson (Directed by Christopher Bellis) at the Sanford Meisner Theatre, directed by Christopher Bellis, with: Phil Garfinkel, Donna Lee Michaels, Jay Aubrey Jones, Teri Black, Martha Lopez Gilpin, Michael Edmund. 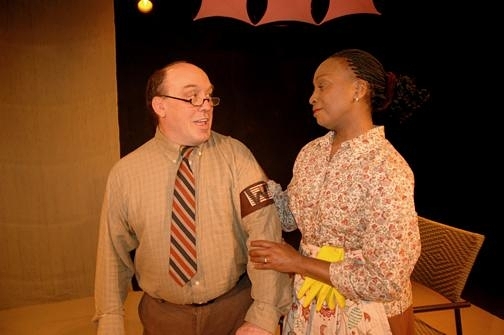 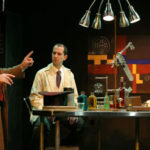 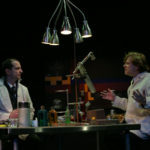 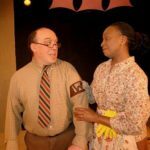 July 20, 2005: Full Production of The Reader by Joshua Cohen, presented as part of the 30th Annual Samuel French Off-Off Broadway Original Short Play Festival at The Actors Theatre, directed by Christopher Bellis, with: Michael Gilpin, Michael Edmund. 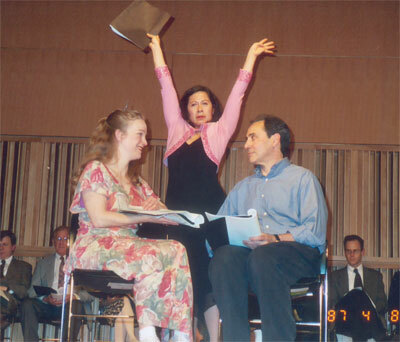 May 2, 2005: Moving Bodies by Arhur Giron: A staged reading of a play about the life of Richard Feynman: ‘Physicist Extrordinaire’ at the Elebash Recital Hall, CUNY Graduate Center Campusdirected by Elowyn Castle, with: Teri Black, Chris Ceraso, Jeannie Dalton, Michael Edmund, Martha Lopez Gilpin, Ben Masur, Donna Lee Michaels, John Quilty, Larry Swansen, Jerry Vermilye, Elizabeth York. 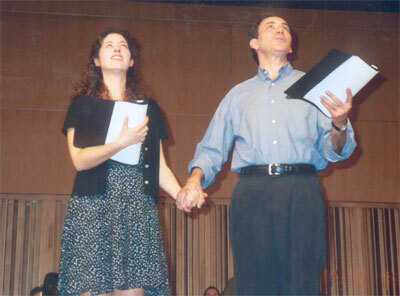 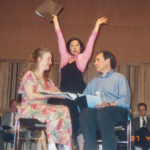 January 20, 2005: Your Cheating Heart, A staged reading of two adulterous comedies by George Bernard Shaw at The New York Public Library, Mid-Manhattan Branch: Overruled (Directed by Christopher Bellis)and How He Lied to Her Husband (Directed by Elowyn Castle) with Martha Lopez Gilpin, Den Masur, Donna Lee Michaels, Jerry Verminilye, Peter Hamon, Joan Valentina, Michael Edmund.